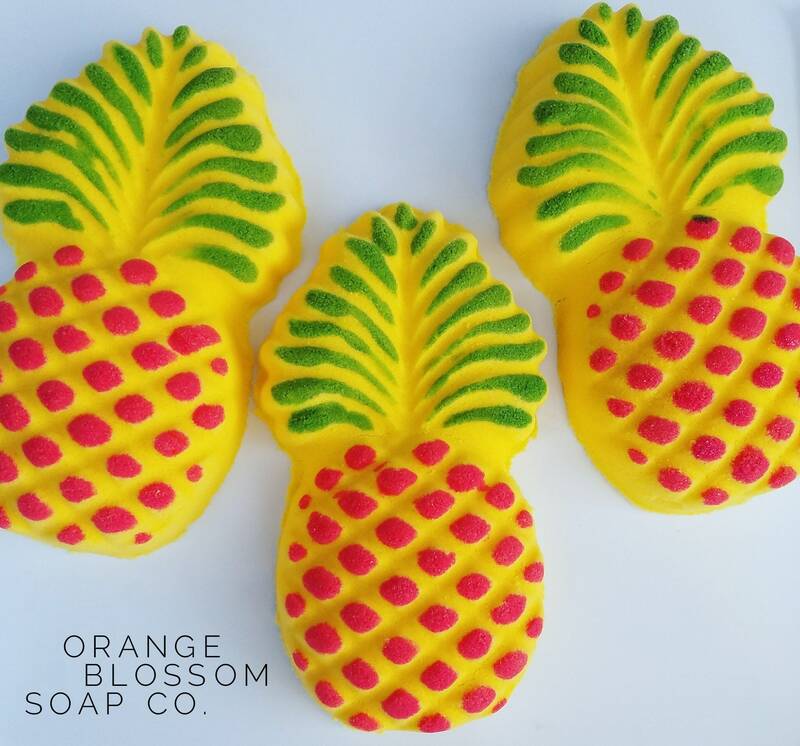 PINEAPPLE bath bomb mold is a perfect for tropical scents & beach themes. 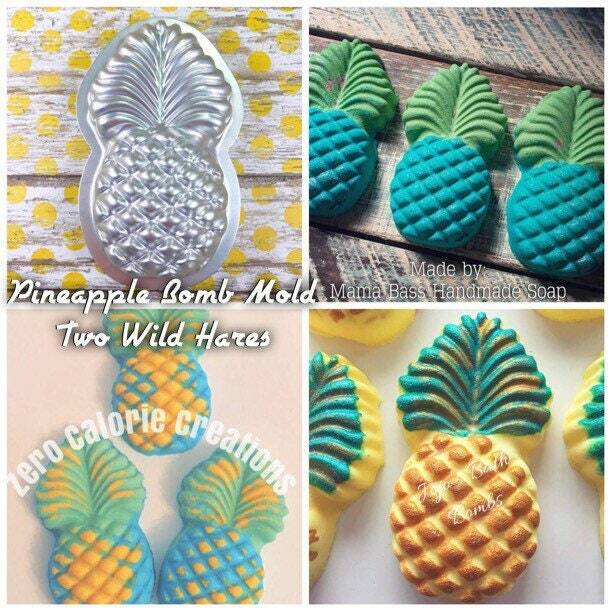 Pineapples are everywhere right now and this mold is adorable! 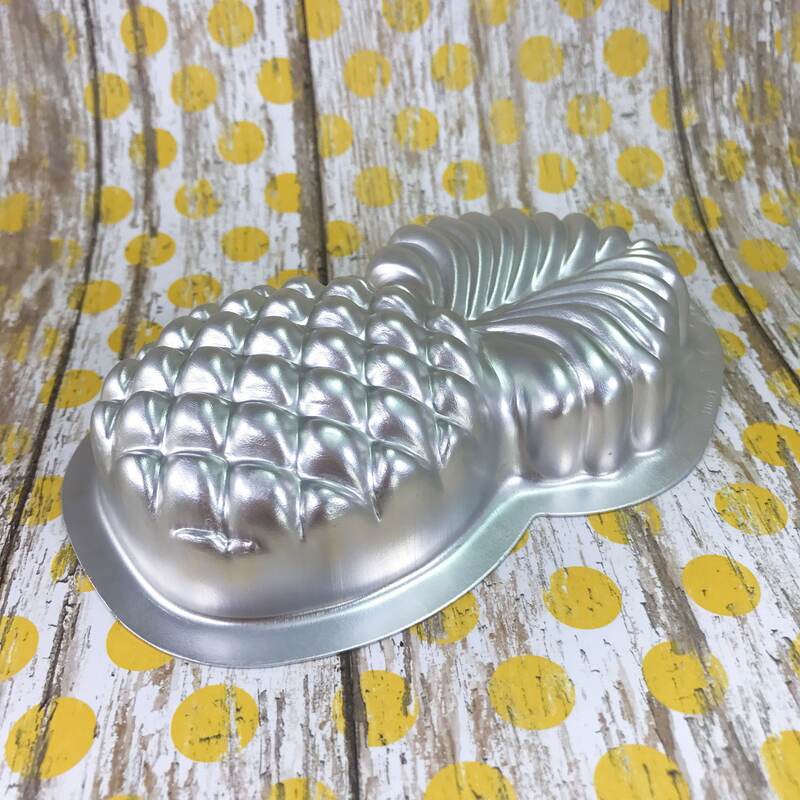 This mold is about 5" across and 2.75" wide at the widest. 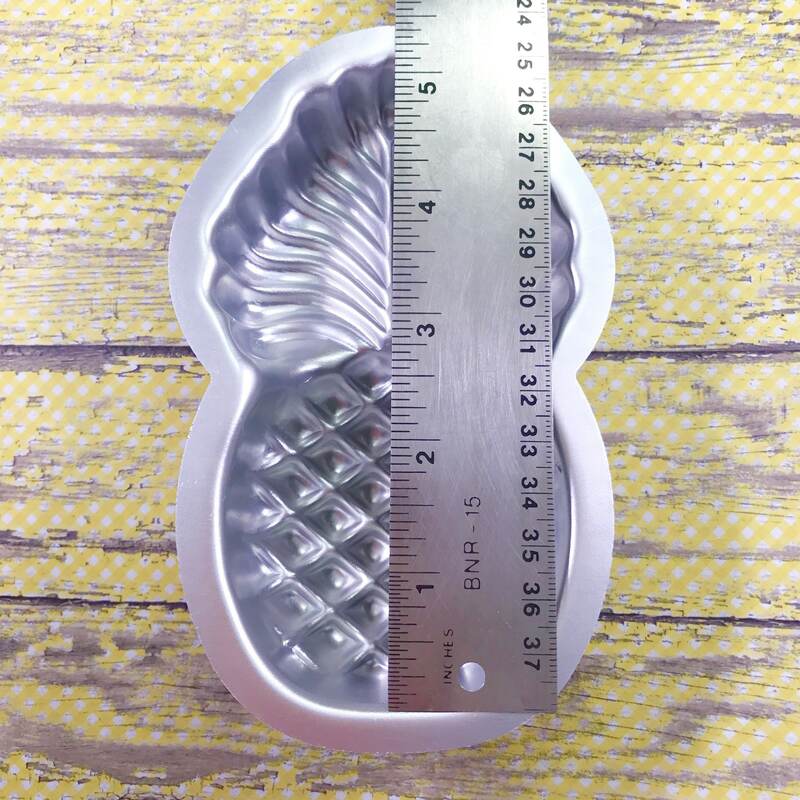 It's 1.25" deep in the deepest part and less deep at the top of the leaves. 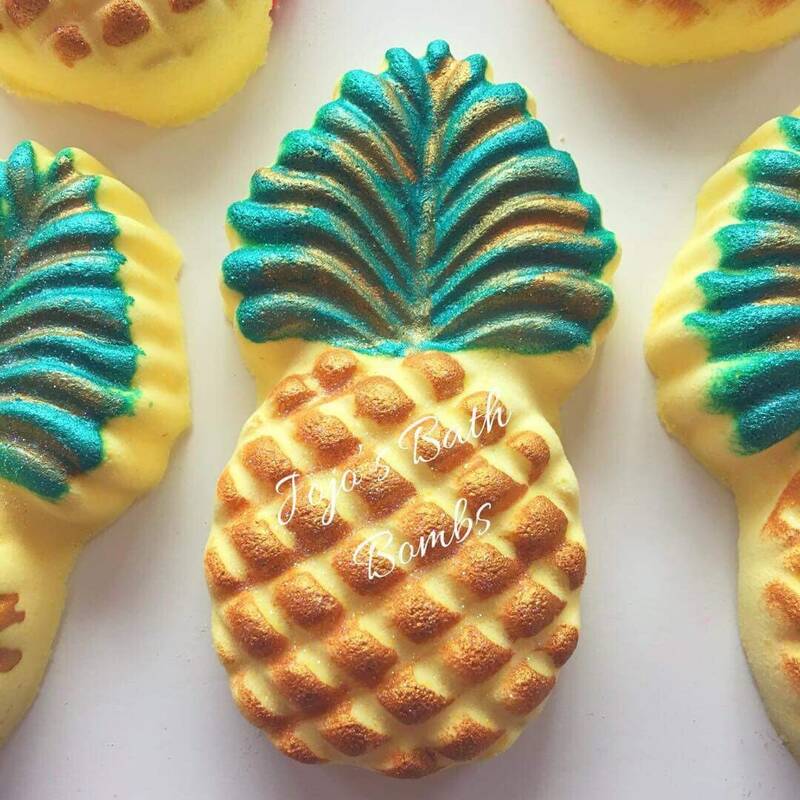 It makes about a 4.5oz bath bomb depending on your recipe & packing. 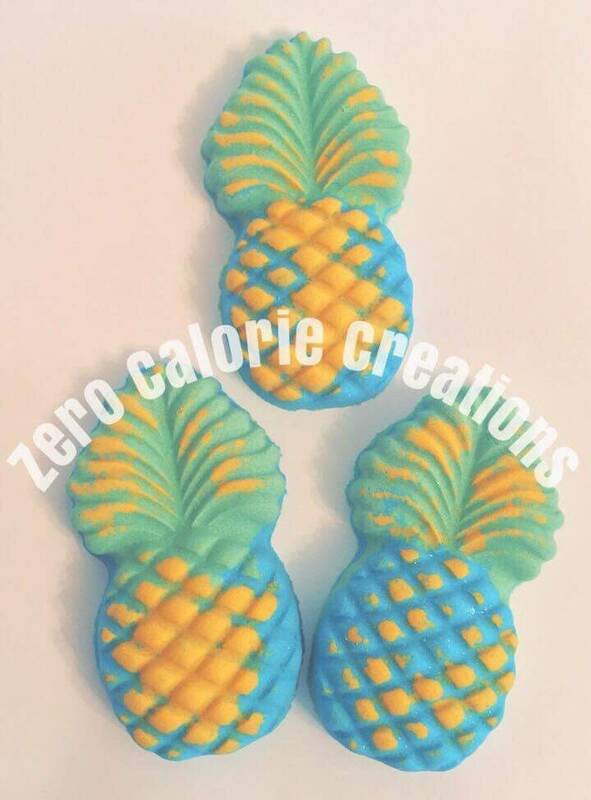 Thanks Jennifer, Heather and Joelle for sharing your pineapple bombs with us! 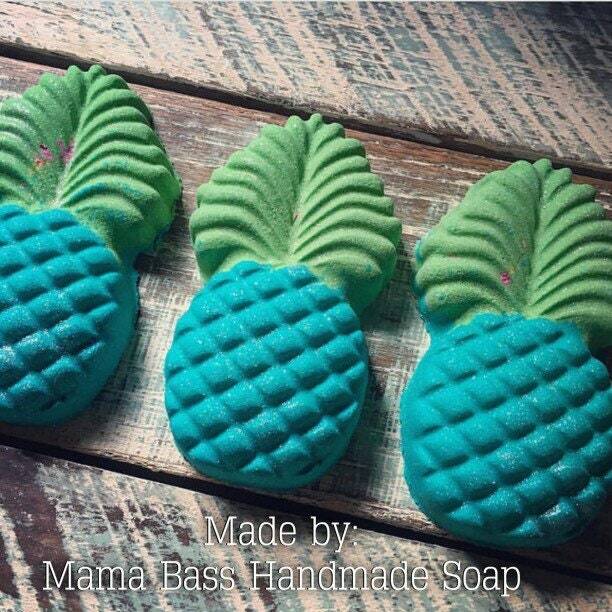 *Products at examples only and don't come with this listing. 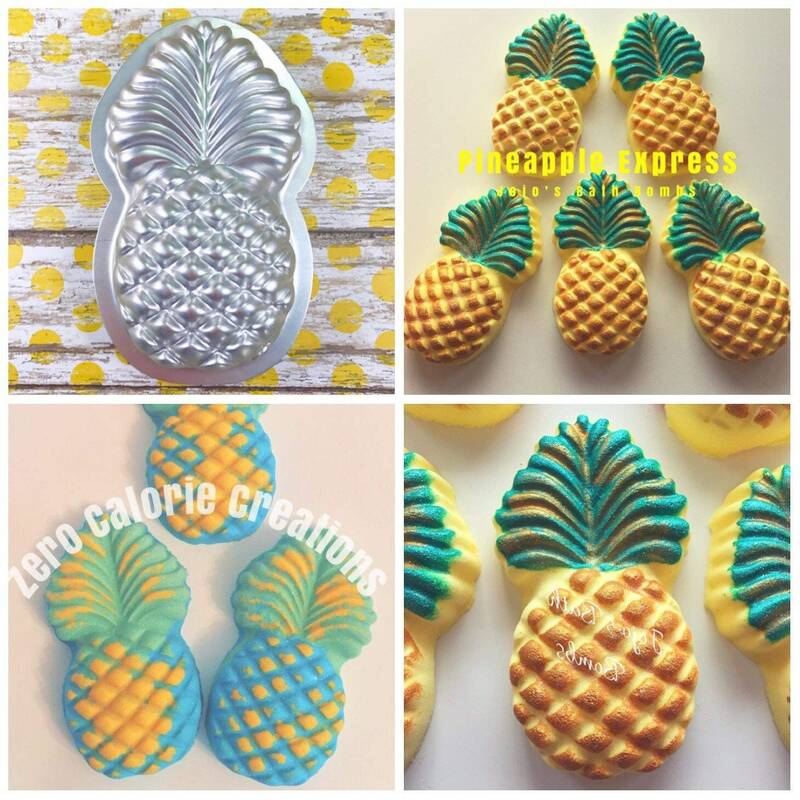 It’s the cutest pineapple ever lol! 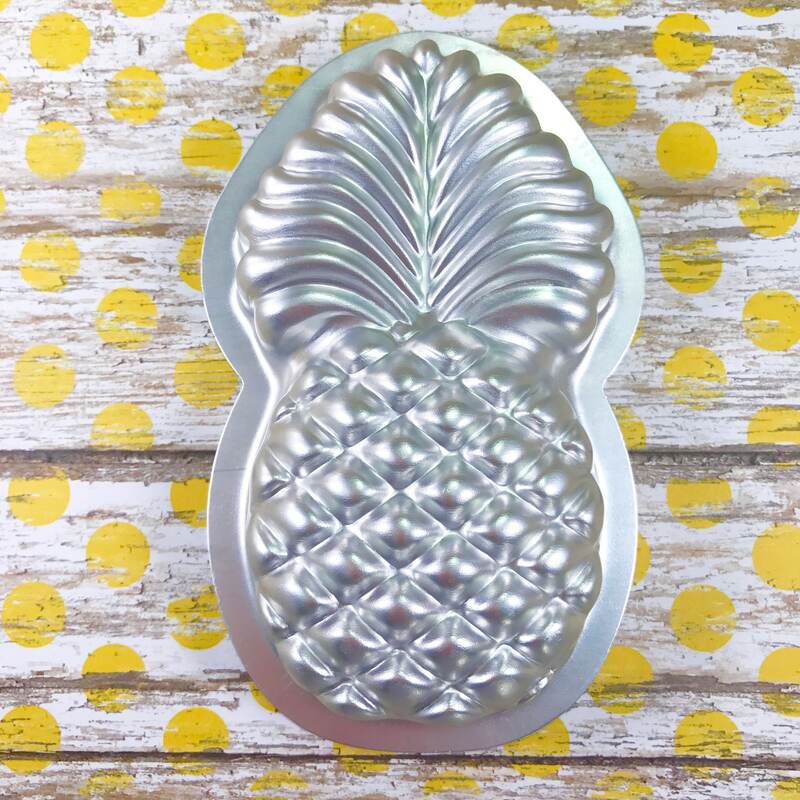 I love this and can’t wait to use it. 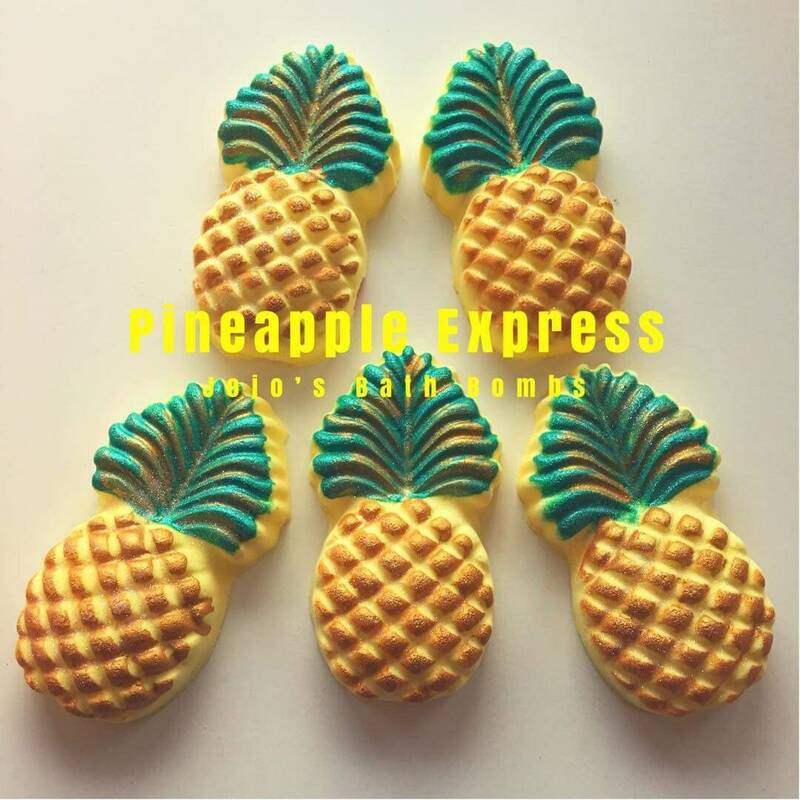 Beautiful mold and great for bath bombs.